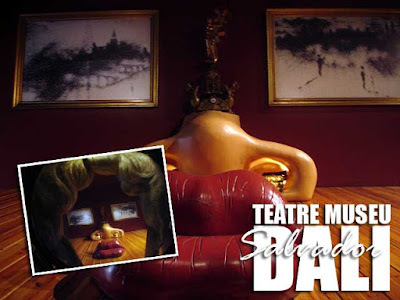 The museum was created by the artist himself while he was still alive in the former Municipal Theatre of his hometown Figueres. 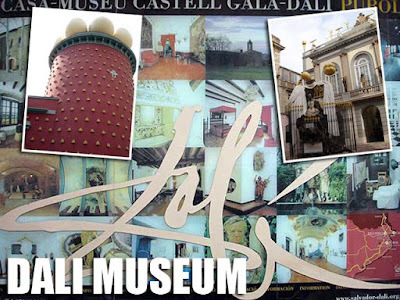 The building was destroyed at the end of the Spanish Civil War and on its ruins, Dalí built his museum. The museum opened in 1974. He was later buried in a cryot in the museum after his death in 1989. Entrance to the museum is 11€ which includes the Dalí Jewels exhibition. The trip from Barcelona to Figueres is about two hours. Trains leave the Passeig de Gracia and Barcelona Sants station and start at 8,55€ depending on the class and type of train.